Abu Dhabi, UAE, 30 August 2015: Management in the Gulf need to take more risks and develop staff to think creatively, according to a new global innovation survey designed to help companies stop wasting their best ideas and flushing hundreds of billions of dollars down the drain. Announced in Abu Dhabi today by PA Consulting Group, the report highlights an overwhelming view that leadership of organisations in the UAE, Saudi Arabia and Qatar is not good at nurturing innovation. It says that companies in the three Gulf countries are not big risk-takers when it comes to innovation, and only 27% are striving to be pioneers or pursuing risky but high potential innovations. The survey findings have been revealed following the announcement by HH Sheikh Mohammed bin Rashid Al Maktoum, Vice President and Prime Minister of the UAE and Ruler of Dubai, of a new UAE Innovation Week, set to take place 22-28 November. The overriding message of the PA Consulting Group global innovation survey of 750 senior executives, spanning 15 countries and nine sectors is that innovation, one of the key factors that determine productivity levels, is broken. 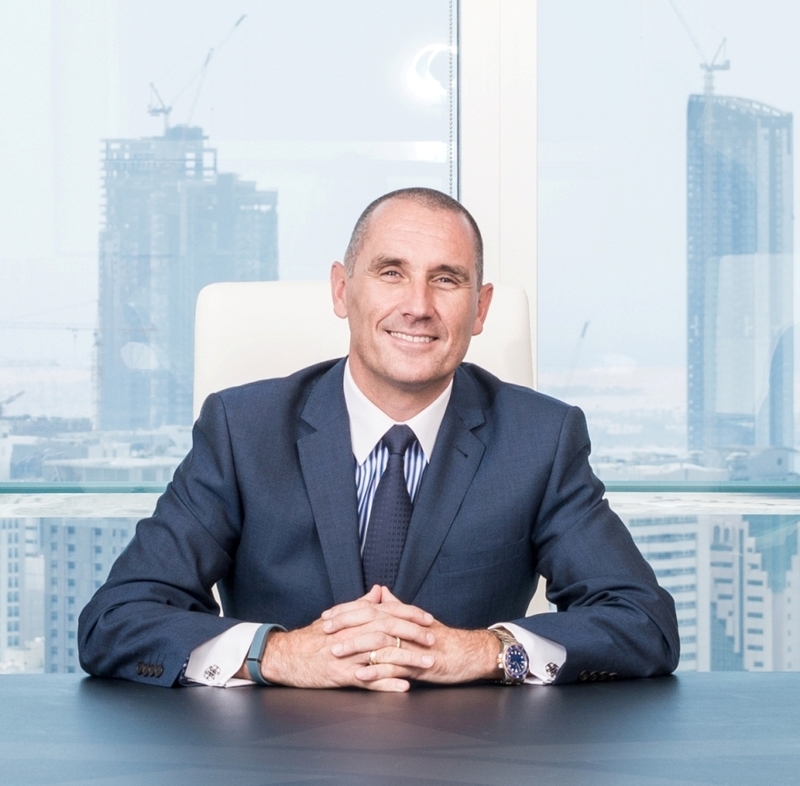 Speaking from his company’s regional headquarters in Abu Dhabi, Jason Harborow, Head of PA Consulting Group, Middle East and North Africa, said: “Seven years on from the global financial crisis, many executives still refuse to invest in projects that do not guarantee a strong ROI. According to 67% of survey respondents in the Gulf, less risky types of incremental innovation deliver greater value to them than breakthroughs. Only 22% say they talk more about innovation than they do it. The PA Consulting Group innovation study is based on an international survey conducted between March and May 2015 involving 750 senior business and government executives from Denmark, Germany, the Gulf (Qatar, Saudi Arabia and UAE), Mexico, the Netherlands, Norway, Sweden, Austria, Belgium, Luxembourg, Switzerland, the UK and USA. Private sector respondents comprised 75% of the total, and of these 47% had annual revenues between $100 million and $1 billion, and 32% had revenues exceeding $1 billion. The research identified five common ‘innovation killers’ that are stopping organisations from realising the potential of their innovation activity. These are fear of backing high potential risky innovations, lack of focus and a clear innovation strategy, failure by organisations to develop and commercialise their best ideas at pace, difficulty in measuring ROI and reluctance to invest. “Taken together, it points to a deeply ingrained culture of risk-aversion where cost-cutting almost always takes precedence and investment in innovation is viewed as a ‘nice to have’, said Harborow. PA Consulting Group estimates that UK organisations alone are flushing GBP£64.7 billion down the drain each year on innovation failures. This is the equivalent of over half of the EU’s annual budget of €145 billion and the opportunity cost in terms of lost revenue will be many times this figure. A copy of the Innovation As Unusual Report can be downloaded here: www.paconsulting.com/our-thinking/innovation-research/.